When OPPEN CAS was launched over a year ago, it was the vision of an SLP who wanted to better SUPPORT, EMPOWER and CONNECT families and professionals in Ontario on their journey with Childhood Apraxia of Speech. Over the last year, numerous families and professionals have reached out with questions, problems, and stories and we’ve done our best to guide them to answers and connect them to others. We’ve also learned that sometimes the very best support for a parent is another parent going through the same thing. 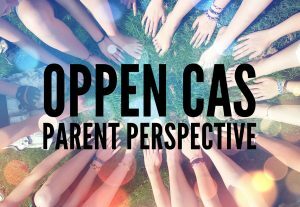 We are so excited to be sharing some thoughts and stories from some Ontario Parents who are deep in the trenches of their child’s CAS journey. 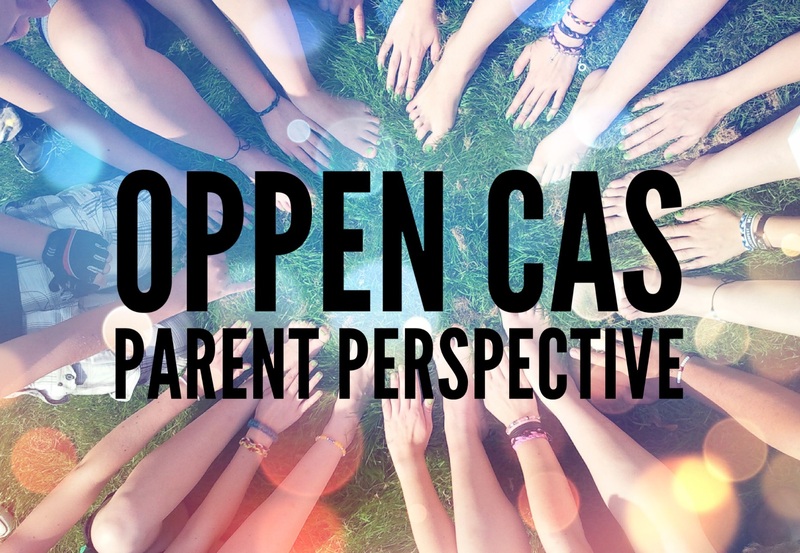 While each in a difference place, and in a different location within Ontario, as parents I think you will feel CONNECTED to them, hope it will help SUPPORT you in your journey, and EMPOWER you even further as the strongest advocate for your child. We’d also love to share your story – please write us about how you can help others by sharing your journey. Only by contributing can we all by truly connected. If you’re here as a professional, I’m excited for you to learn from these narratives; too often we have an agenda of our own when working with families. These reflections are likely echoed by many of your clients – the frustration, the sleepless nights, the endless worry and questions. Take some time to consider how you can change your own clinical approach today, to do better by our families with CAS. We can all do better.